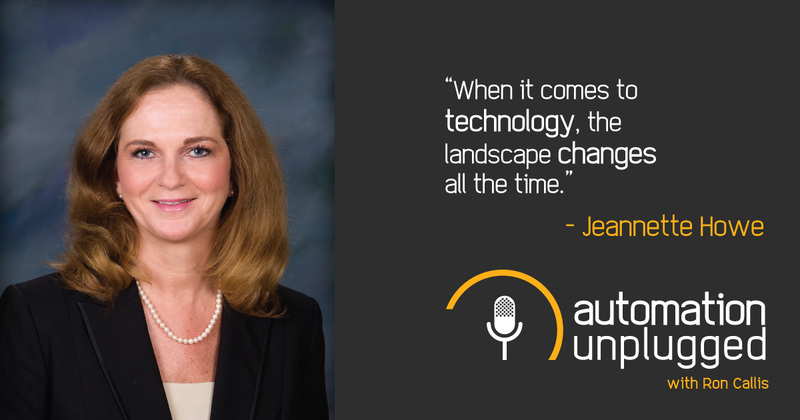 This week's show features our host Ron Callis interviewing Jeannette Howe, VP of Sales for Transformative Engineering. Recorded Live on May 30th, 2018 at 12:30pm EDT. 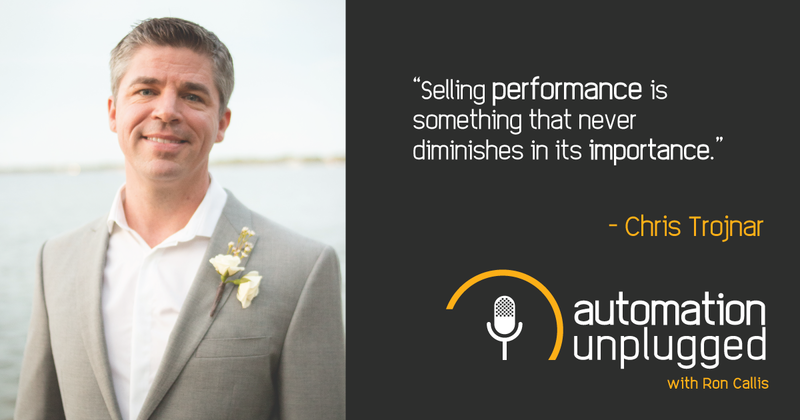 This week's show features our host Ron Callis interviewing Chris Trojnar, Sales Manager, Southeast US, Harmon Luxury Audio. Recorded Live on May 23rd, 2018 at 12:30pm EDT. 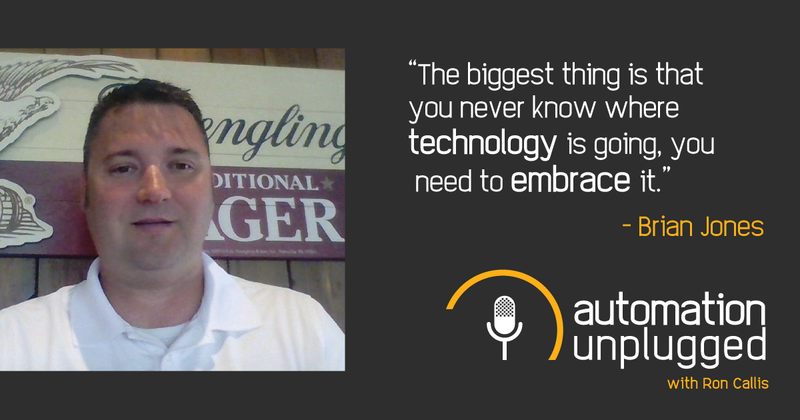 This week's show features our host Ron Callis interviewing Brian Jones, owner of Alpha Dog AVS. Recorded Live on May 9th, 2018 at 12:30pm EDT. 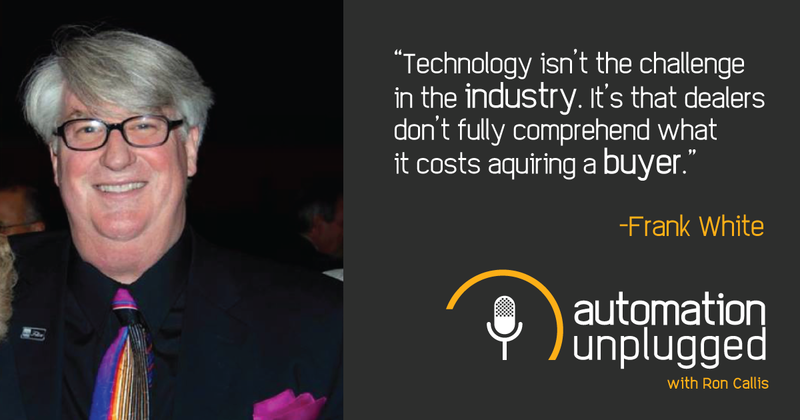 This week's show features our host Ron Callis interviewing Frank White, a long time industry consultant. Recorded Live on April 26th, 2018 at 12:30pm EDT. 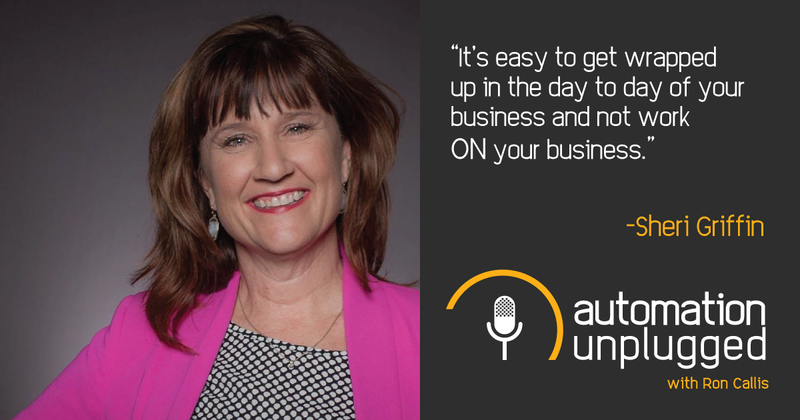 This week's show features our host Ron Callis interviewing Sheri Griffin, managing partner of Home Theater Design Group. Recorded Live on April 11th, 2018 at 12:30pm EDT. 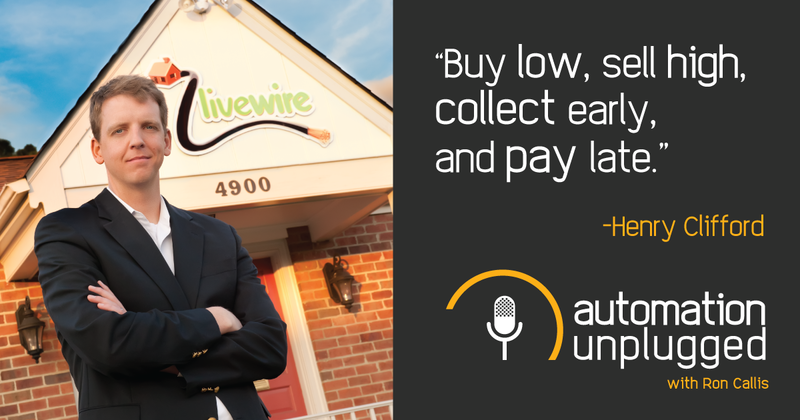 This week's show features our host Ron Callis interviewing Henry Clifford.Henry Clifford founded Livewire of Richmond, Va., in 2001 after identifying a need for simple home technology in Central Virginia. Each member of the Livewire team has been handpicked and their combined talents fuel the company’s explosive growth. Recorded Live on April 4th, 2018 at 12:40pm EDT.